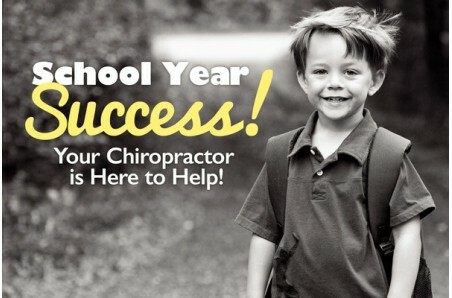 Chiropractic back to school postcards are excellent for any practice that serves children. 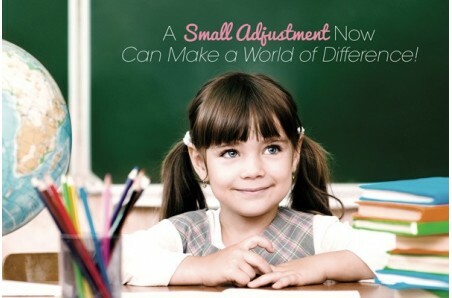 During this busy time of year it's easy for parents to forget about bringing their children in for their regular adjustments. Provide a gentle reminder with these educational reactivation postcards.